As the overall sector struggles amid a government crackdown on ostentatious spending and gift-giving, the urge to splurge online is growing strong. China is already home to the world’s largest online shopper population with 242 million in an online population of about 600 million. China’s Luxury E-Commerce market is estimated to be worth $27 billion. Online and mobile shopping for luxury goods has exploded in China thanks to the fast-growing penetration of smartphones. 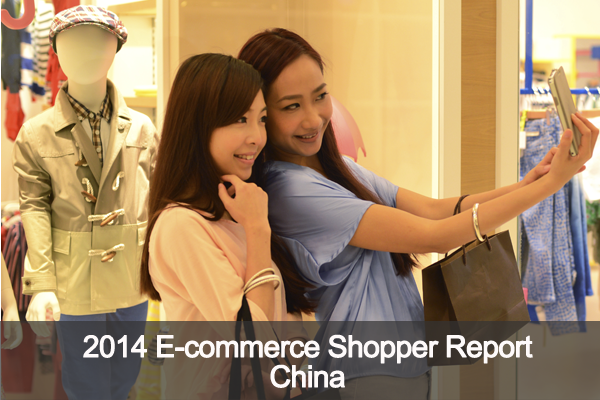 The Agility Affluent Insights 2014 was conducted online among 179 affluent e-commerce shoppers in China.